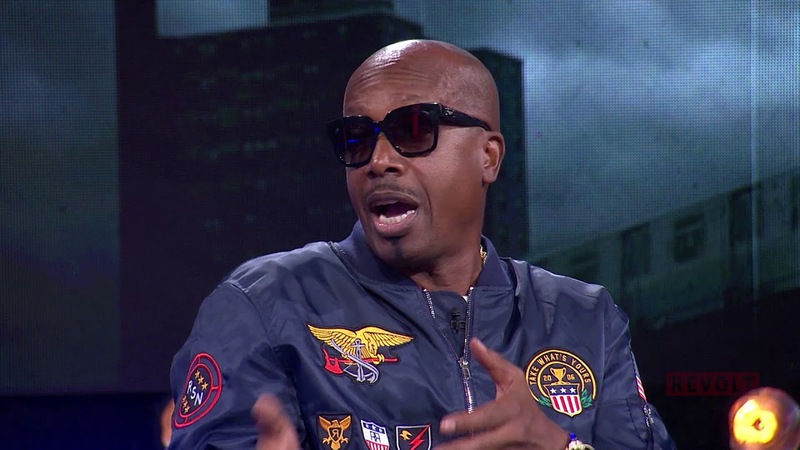 Okay, score on for REVOLT TV for a full hour of power with MC Hammer. He’ll always be MC Hammer to me. Respect! I still have a chip on MY shoulder about how folks dissed MC Hammer, calling him something ‘other’ than Hip-Hop… Nah, MC Hammer was Hip-Hop; just maybe not how everyone else was doing, and maybe not how many people preferred at the time. Hammer joined REVOLT to talk Tupac, his former beef with Jay-Z and more!